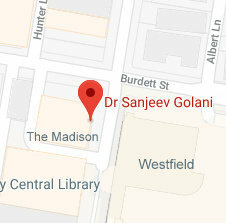 Dr Sanjeev Golani is a Colorectal and General surgeon specialising in laparoscopic procedures operating at Sydney Adventist Hospital (SAN), the Mater Hospital, Hornsby and Norwest Private Hospital. 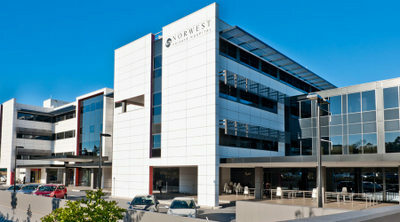 He completed his Surgical Education & Training (SET) in major Sydney & NSW Hospitals. 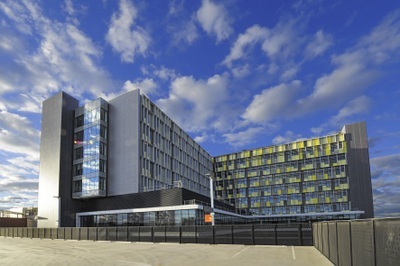 After obtaining his fellowship from the Royal Australasian College of Surgeons, he went on to pursue more specialist colorectal training for two years in Australia. 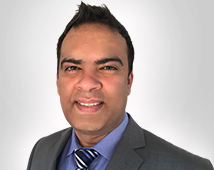 He furthered his specialist training with a prestigious appointment as a Senior Colorectal Fellow in the United Kingdom at Bristol Royal Infirmary for another year, a training position accredited by the Royal College of Surgeons, Edinburgh, UK. Dr Golani has public appointment at Hornsby Ku-ring-gai Hospital where he is actively involved in teaching of younger surgeons for the Royal college. 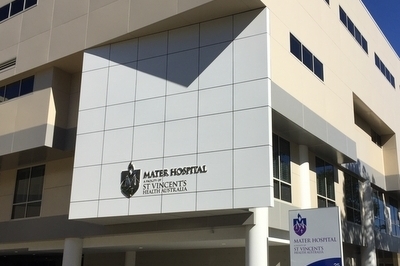 He also has private appointments at Sydney Adventist Hospital (SAN), the Mater Hospital and Norwest Private Hospital and also consults in Hornsby at The Madison.